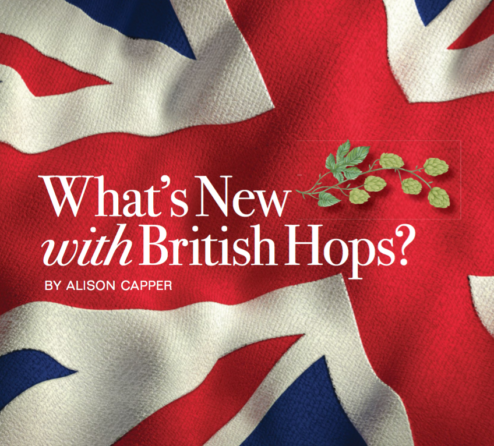 At the beginning of the year, the team at Stocks Farm had a fantastic opportunity to join forces with The American Homebrewers Asssociation and the guys at Zymurgy to tell all their readers why British hops are so unique, a must try. 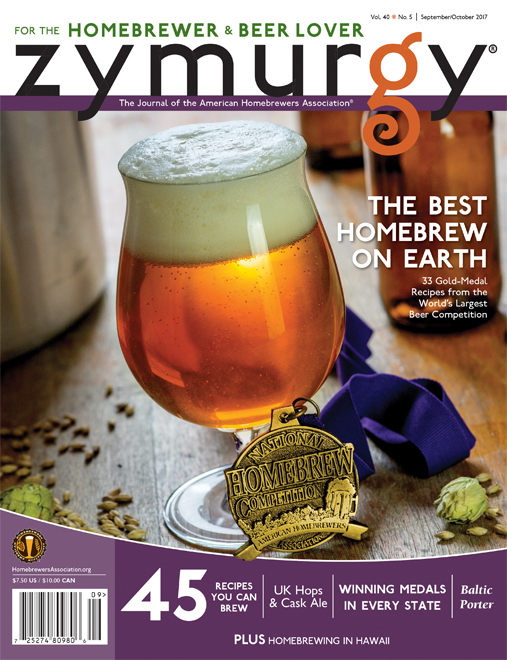 Little did we know that we would have an amazing feature in the September/October 2017 edition spanning over seven pages! 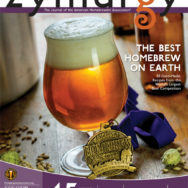 Sarah Saleh, head brewer and owner of The Unity Brew House kindly produced a few great recipies using GP75, Jester® and Goldings hops, all from the farm.